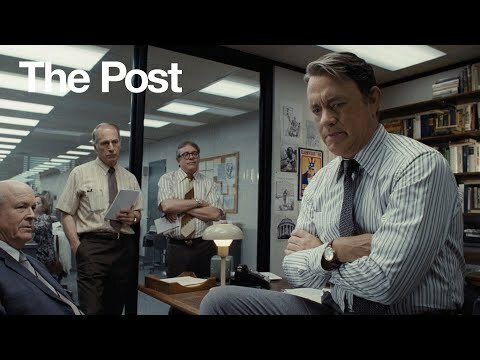 OSCAR ® winners Steven Spielberg, Meryl Streep, and Tom Hanks team up for the first time in this thrilling film based on a true story. 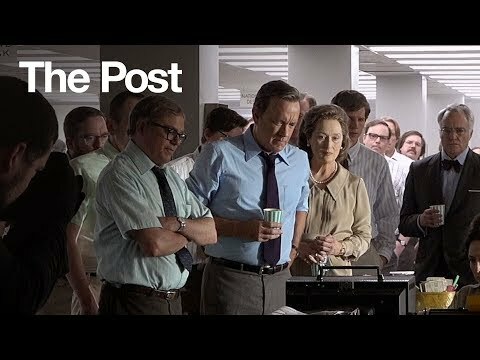 Determined to uphold the nation’s civil liberties, Katharine Graham (Streep), publisher of The Washinton Post, and hard-nosed editor Ben Bradlee (Hanks) join forces to expose a decades-long cover-up. 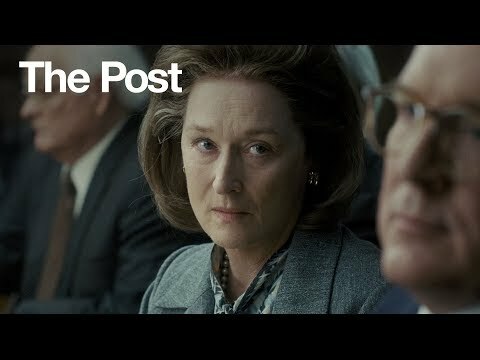 But the two must risk their careers –– and their freedom –– to bring truth to light in this powerful film with a celebrated cast. 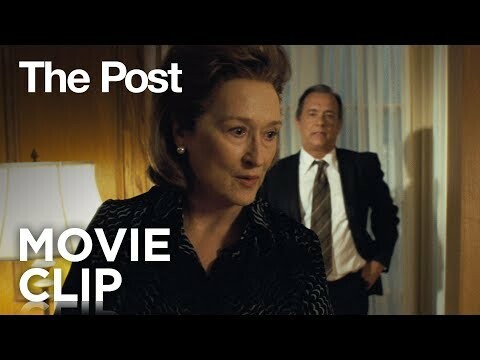 THE POST is “extraordinary…must-see” film according to Peter Travers of Rolling Stone and the home entertainment release features 90 minutes of bonus content, depicting the real life events behind the groundbreaking untold story and the journey to bring it to the big screen. Amy Pascal, p.g.a. 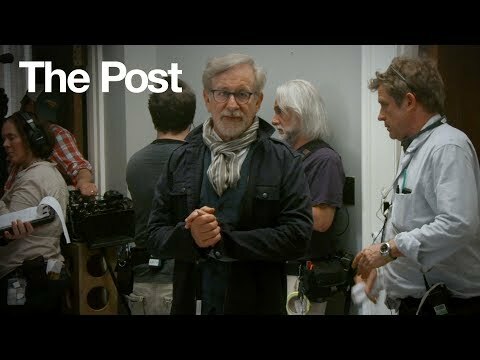 ; Steven Spielberg, p.g.a. ; Kristie Macosko Krieger, p.g.a. 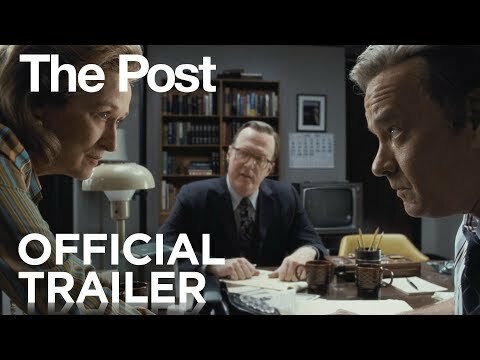 Tom Hanks and Meryl Streep dazzle in the true story #ThePost. Rent on iTunes today. Kay Graham risked all for the truth. What is the biggest risk you’ve taken in your career? From self-proclaimed “Doormat Wife” to CEO - read about the phenomenal career of Kay Graham. 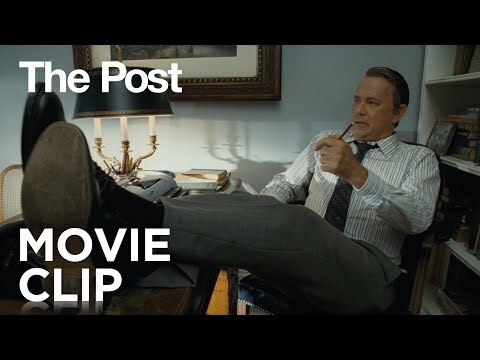 What are some ways you are “leaning in” at your workplace? 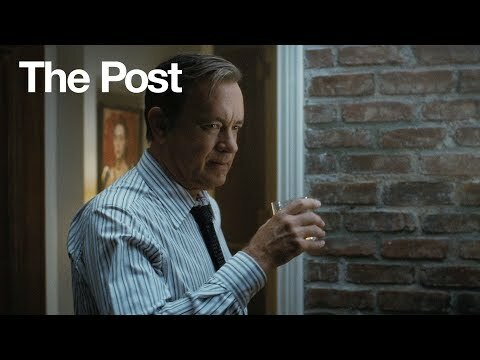 Stay connected with The Post for more updates.